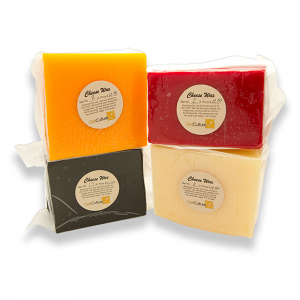 Cheese wax in approximately 2-lb. blocks available in a variety of colors. Paracoat is used as a protective coating on cheese to prevent mold growth and excessive desiccation.